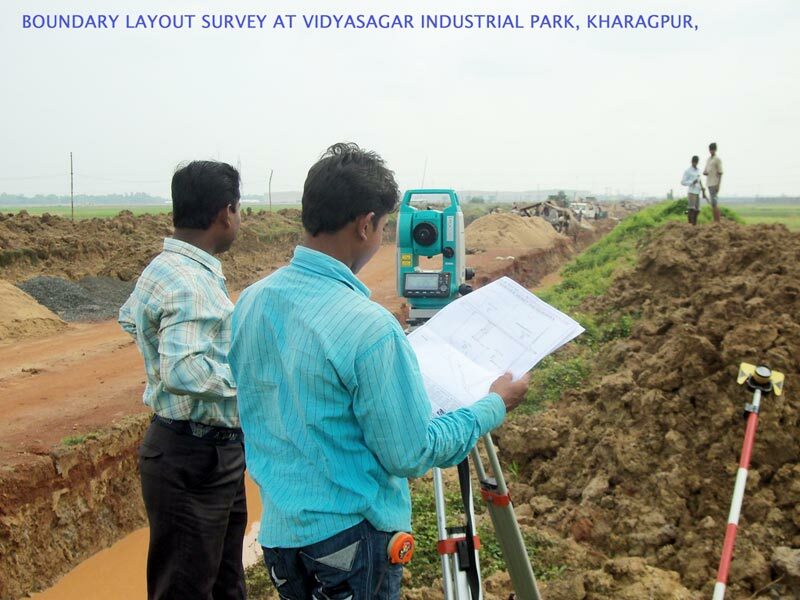 Our company is widely known as the most trusted Boundary Survey Service Provider based in India. Our Boundary Survey services include demarcation of boundary line, using the latest technology and preparation of computer allied drawing. We have an experienced team of professionals, which ensures that complete satisfaction should be achieved. We are appreciated for providing accurate and sound professional services at a reasonable charge. Boundary Layout Survey by Land survey method with the help of Mouza Map, including co-ordinate carrying by Total station DVC Raghunathpur, Purulia Boundary Survey 2011 Completed On 01.03.2011.